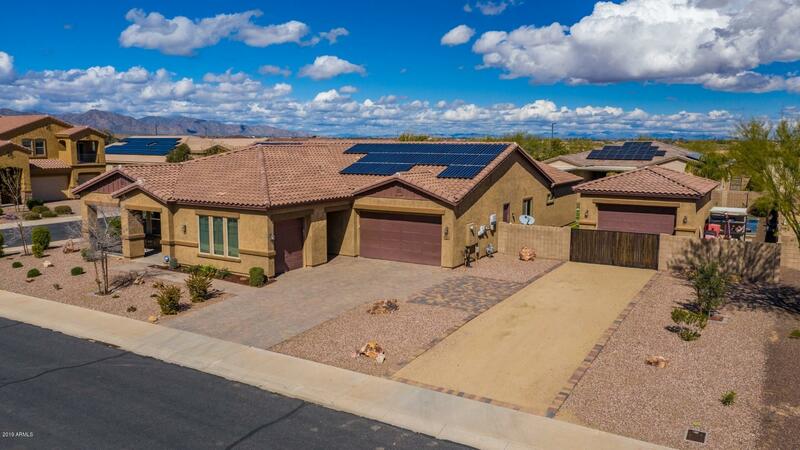 All SEDELLA PARCEL1D homes currently listed for sale in Goodyear as of 04/26/2019 are shown below. You can change the search criteria at any time by pressing the 'Change Search' button below. "This beautiful single level home is truly 1 of 1 in this gated community! The only single level home with a DETACHED HEATED & COOLED 20'x30' garage that can be used as STORAGE for your toys , GYM or MAN CAVE! A backyard designed with both kids and adults in mind, features a built in gas bbq, pergola & fire pit for adults & a turf field and basketball court for the kids. There is still plenty of room for a pool on this corner lot with over 17,000 sq ft! The spacious interior is equally attracti"